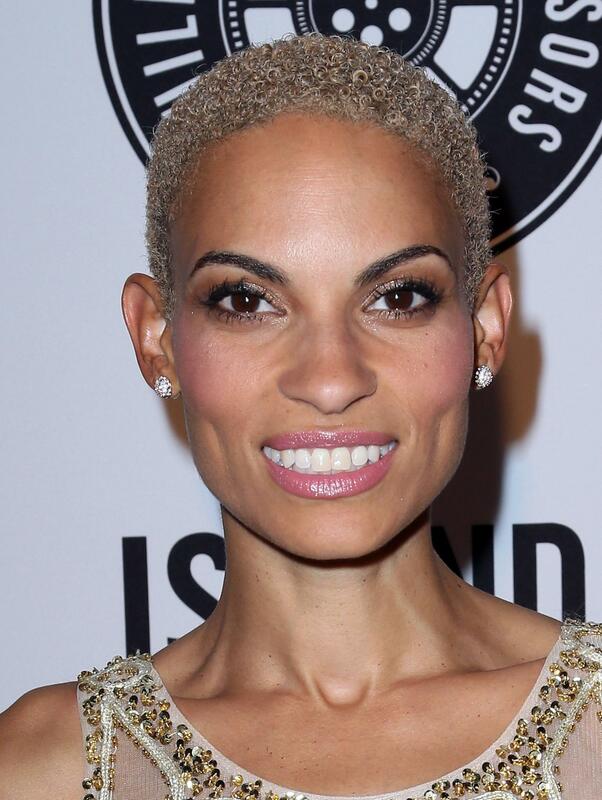 Goapele dishes on her love for New Orleans food and music. Songstress Goapele is best known for hits neo-soul like “Closer” and “Strong as Glass,” but will she be incorporating the New Orleans sound into her new music? 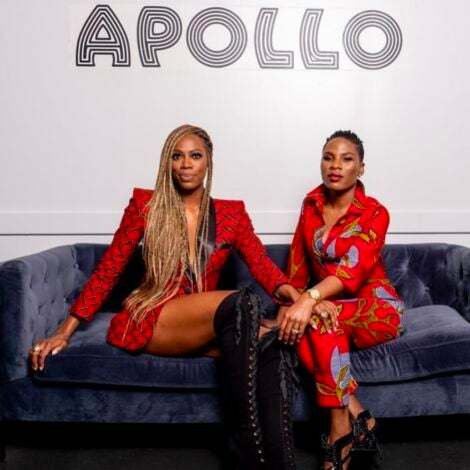 The ESSENCE Festival alum sat down with our Entertainment Director Cori Murray at this year’s festival and revealed that she’d love to bring the Nawlins’ flavor in to the studio.